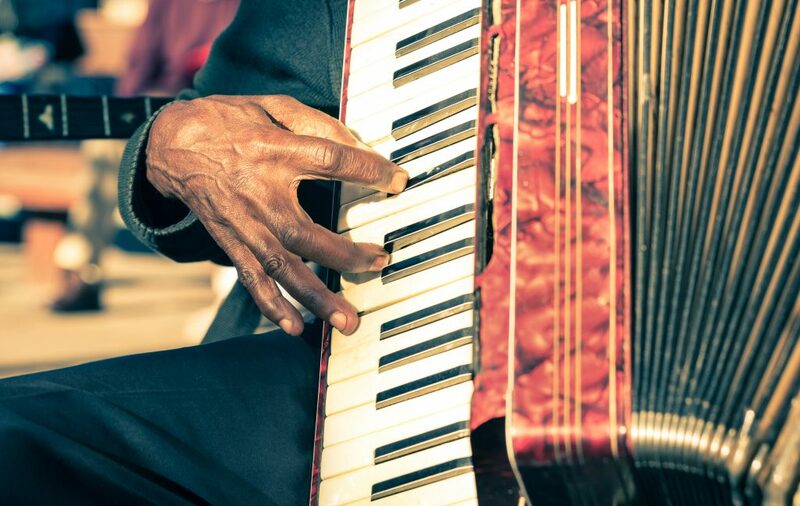 Experience township nightlife by tasting traditional African cuisine at a local township shebeen (bar) and restaurant while listening to the smooth sounds of marimba and jazz played by talented local musicians. This tour is subject to change due to availability and group size. This tour is recommended for groups of six or more.